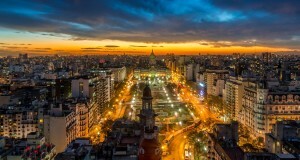 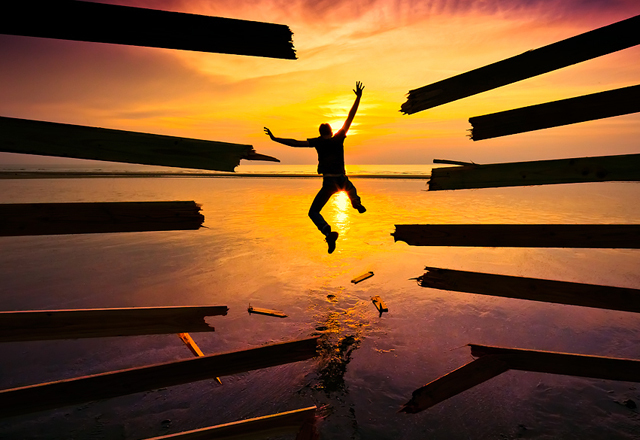 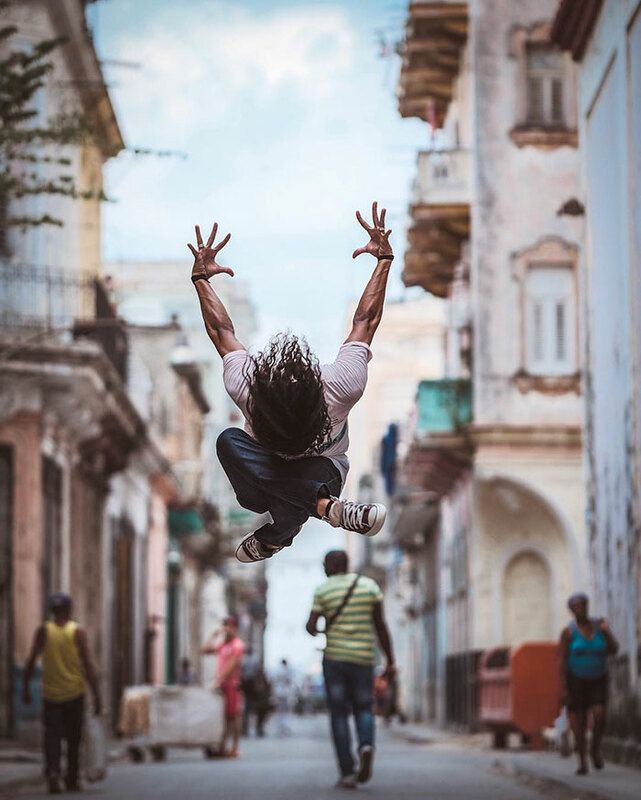 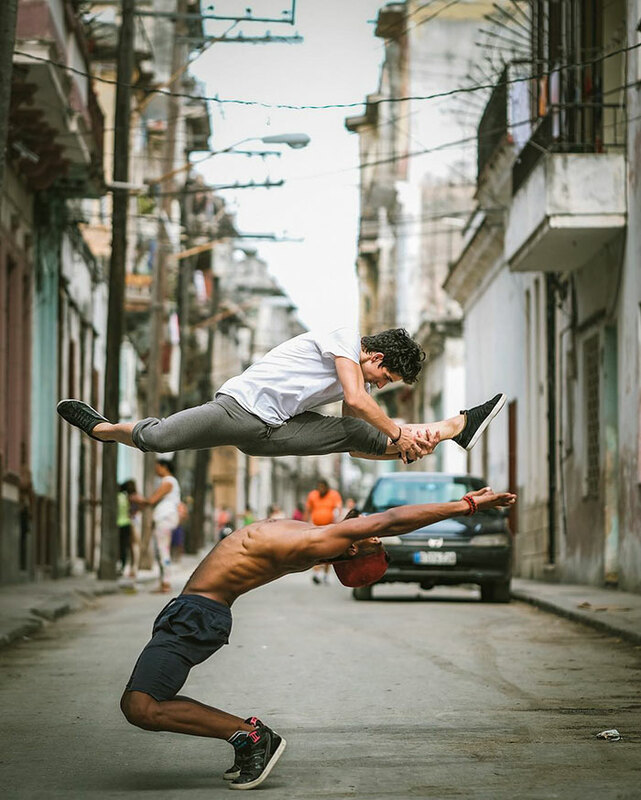 In this series you are going to watch out the amazing dance photographs photographed by Omar Robles. 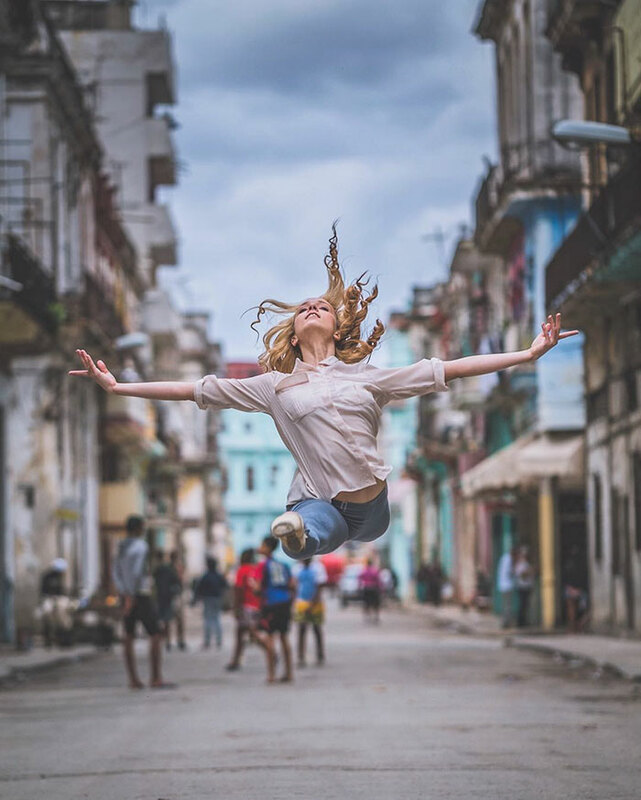 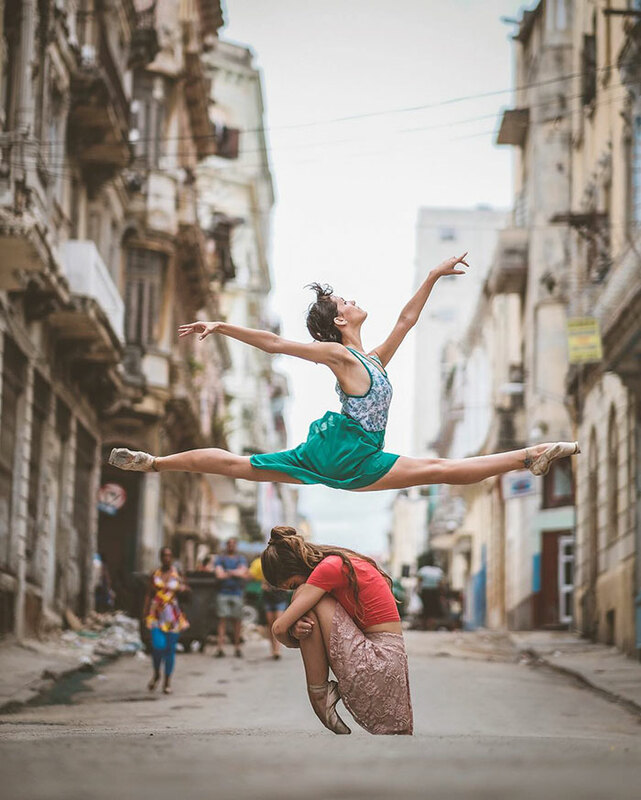 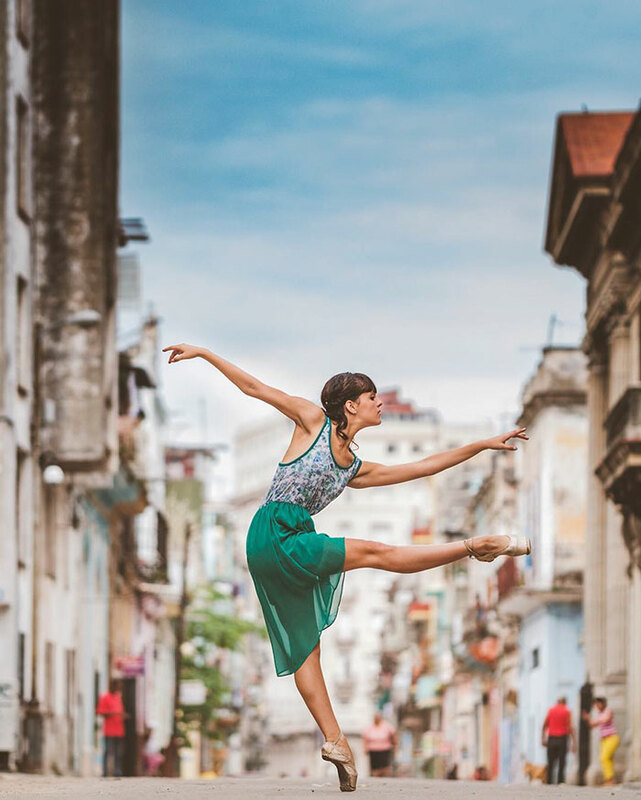 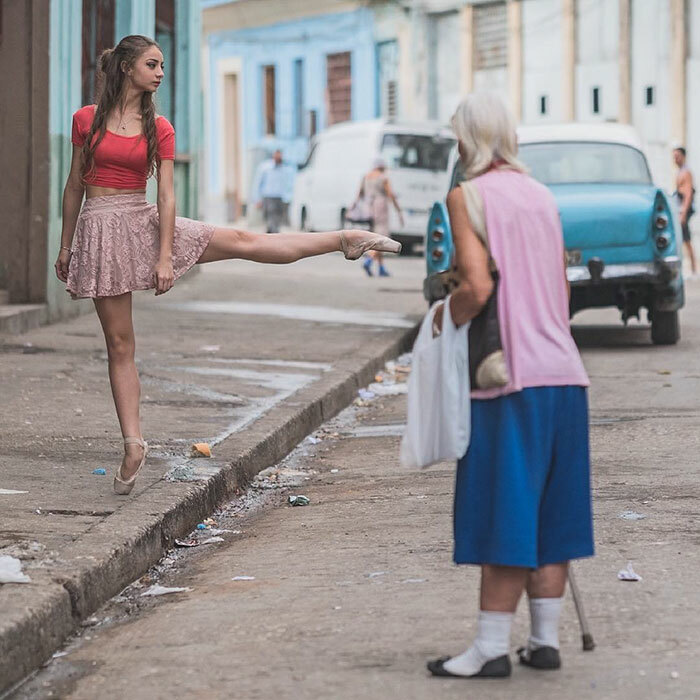 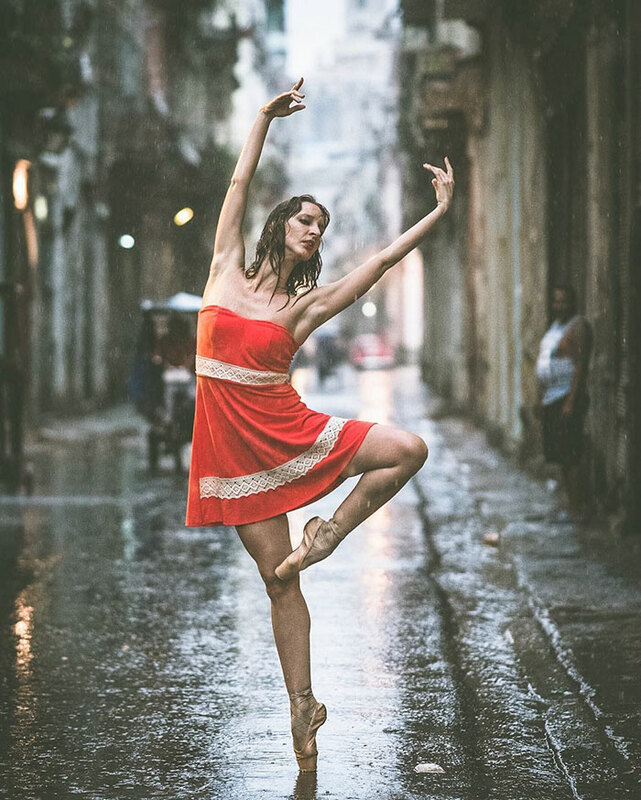 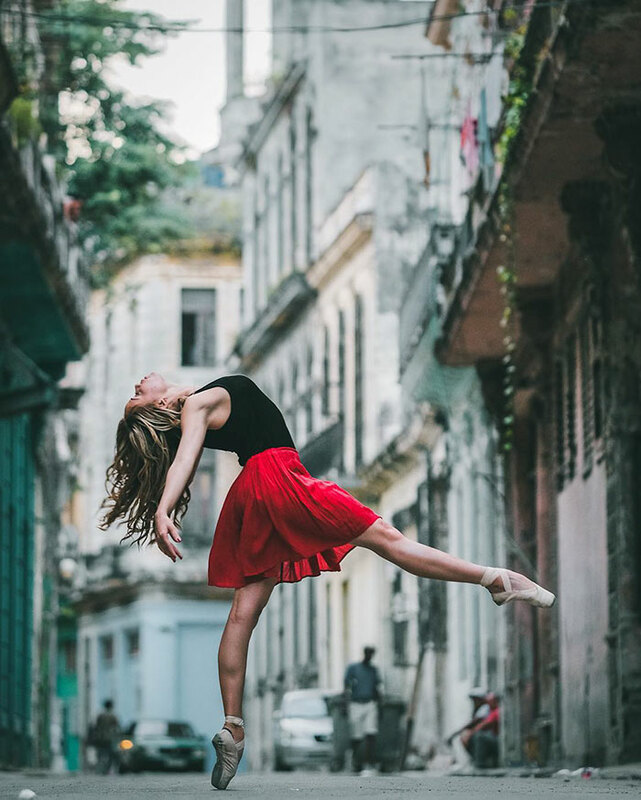 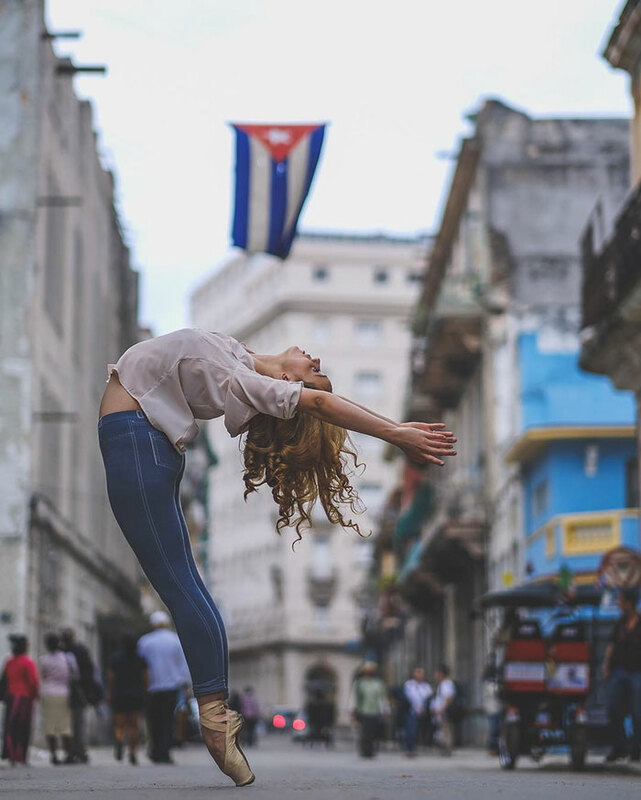 This are the photographs of the ballet dancers who are some of the best dancers of world, these dancers are practicing the ballet dance on the streets of Cuba. 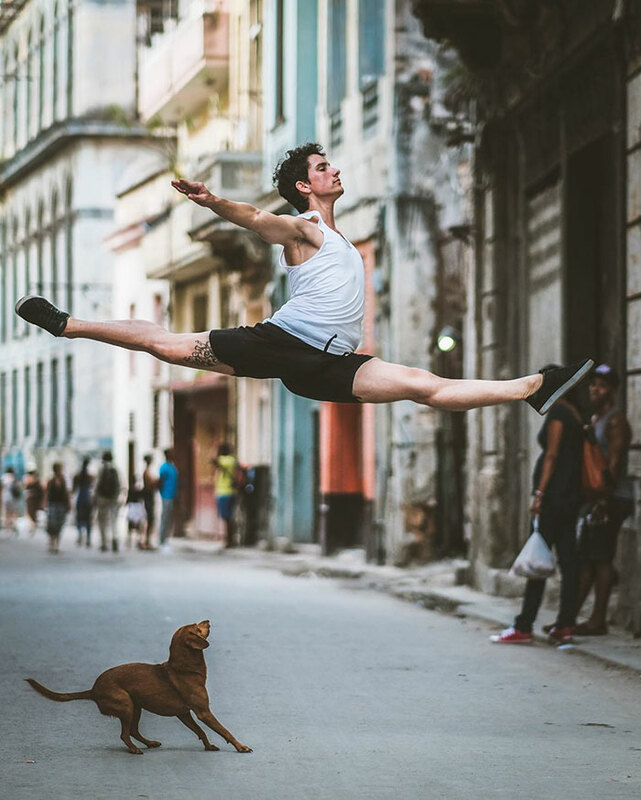 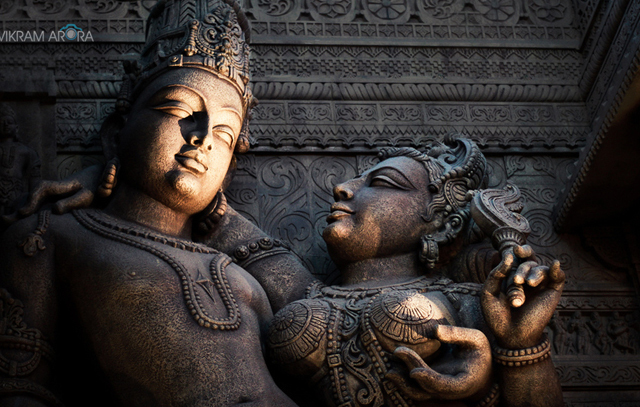 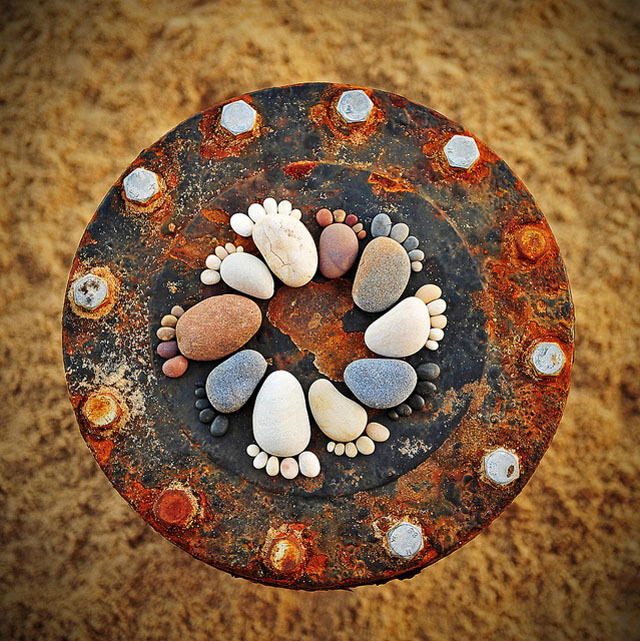 The photographer says “dancers are just some of the best dancers in the world,” writes Robles on his Blog. 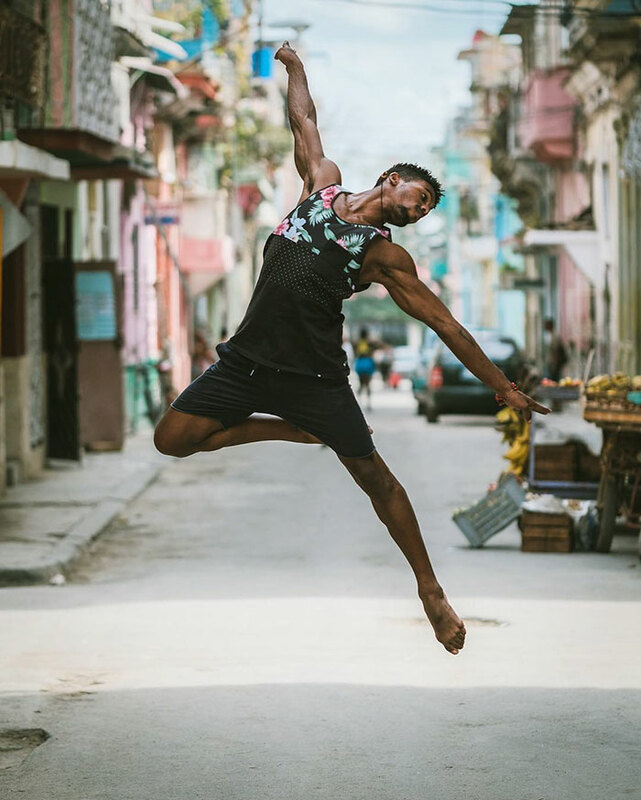 “Perhaps it is because movement and rhythm runs in their afro-caribbean blood, but most likely it is due to the Russian school of training which is part of their heritage.”these ballet dancers are amazing and they strive with resilience and elegance in these photographs. 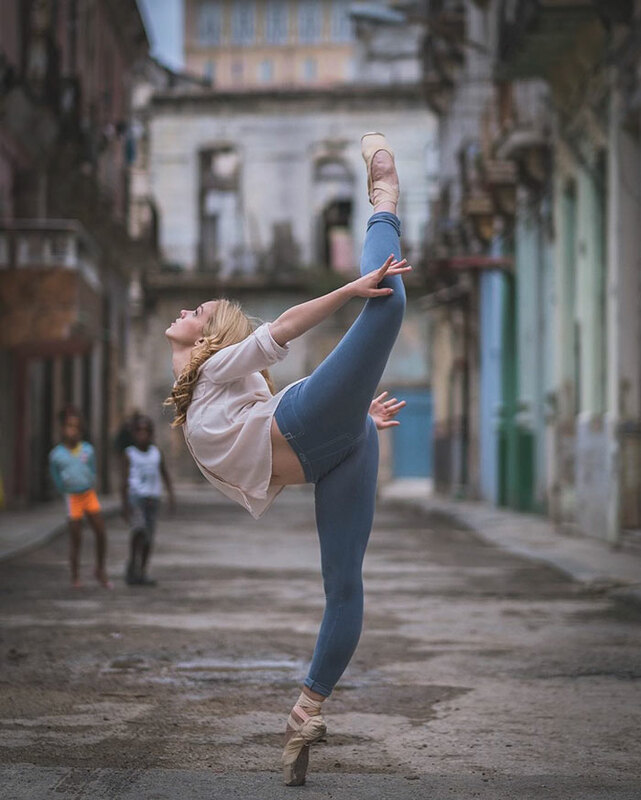 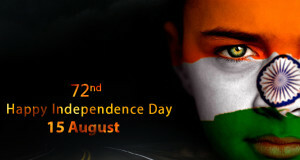 So here are the amazing photographs of the ballet dancers watch and enjoy it.